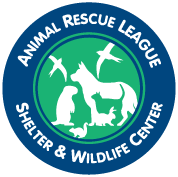 Animal Rescue League and Wildlife Center. We are one of their release sites for rehabilitated wildlife. 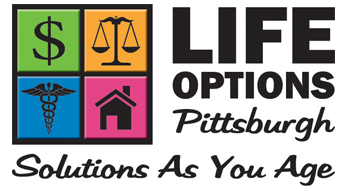 We are currently interested in working with additional organizations that are concerned about protecting our environment.